Living Area 1541 Sq. ft.
Beautiful updated Historic home. 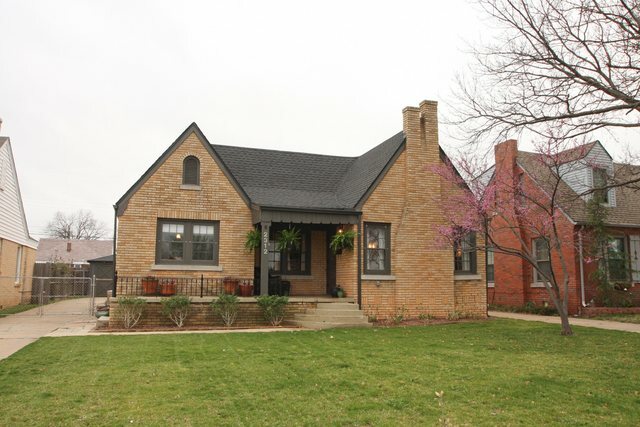 You will fall in love w/ the character & charm of this home. Completely updated Kitchen that is open to the dining area. Kitchen includes granite, stainless appliances, updated cabinets & new tile floor. All hardwood floors have been refinished through out the house. Original black & white basket weave tile floor in the bathroom. Master bedroom has 1/2 bath. Spacious backyard with nice deck for entertaining.